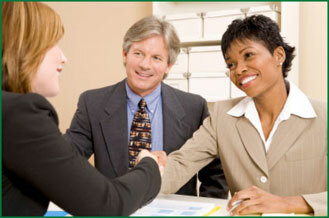 ACCESS COMMUNITY CREDIT UNION IS AN EQUAL OPPORTUNITY EMPLOYER. It is our policy not to accept applications for employment when vacancies do not exist. This position requires professionalism, accuracy and good member relations skills. Position involves handling deposits, withdrawals, payments and transfers. Additional duties related to filing, waiting on drive-up window traffic, answering teller calls and Member Service. Must be able to promote products and services and uphold exceptional sales ability. Candidate must be detailed oriented and able to multi-task. Teller experience preferred.